Joe Abercrombie takes up his sword and shield and embarks on another blood-soaked adventure. This time the action is centred around Yarvi, the feeble-bodied but sharp-witted son of a murdered king who swears revenge on his father’s killers. 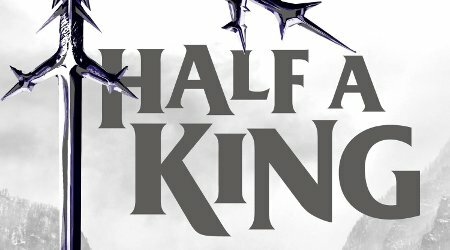 Abercrombie is renowned for his racing plots, morally ambiguous characters and towering body counts, and thankfully Half a King is no exception. Join us for a thrilling evening with this master storyteller.